BEATSKOOL Applications ....When I Designed the BeatSkool, it fell on me to create a vast amount of material, to best illustrate the BeatSkool Brand Years of Solitary Work, Blood Sweat &amp; Tears, DVT, Blindness, Broken Relationships, Dreams for the Future... All Condensed into one Unique Body of Work, A Unique Culmination of Influences &amp; Experience, Expressed through the BeatSkool Brand Perspective, all available at the swipe of a finger or the click of a mouse. When you try to crack a nut, what do you do, throw money at it? Task a team of 50 Creatives @ DPDK?... or do you develop it solo....do you seek investment....or fund your own ideas. You may wonder...as always what I am rambling about...all will become clear in time...I am only just beginning! 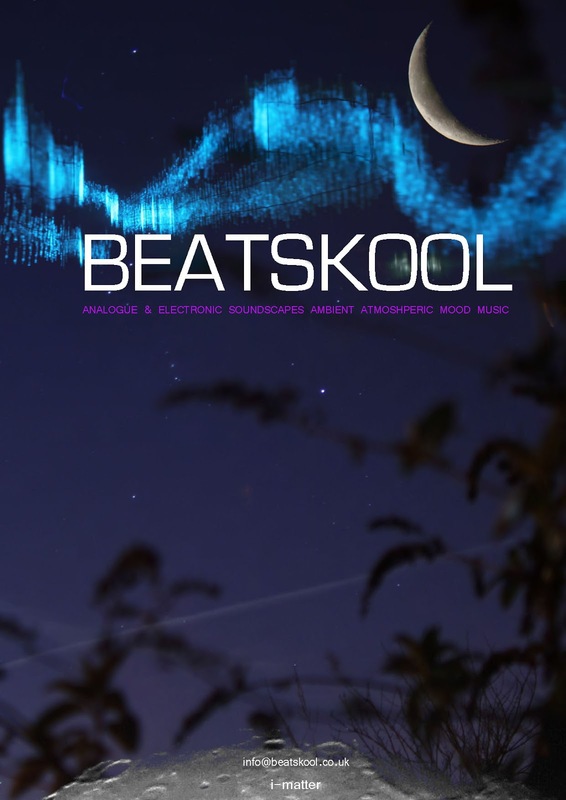 Who Ever would have thought ...BEATSKOOL would be a Great Brand or App? Go Figure! Figure is the fun music-making app for instant inspiration. 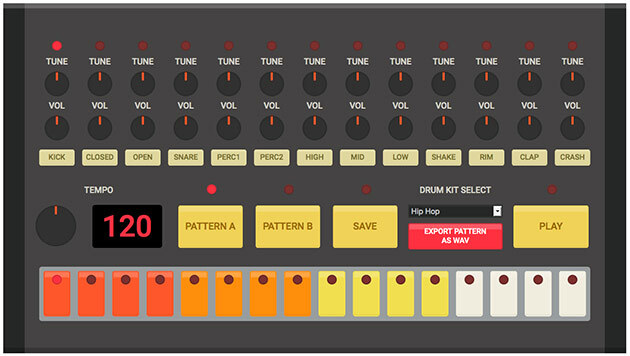 Create an addictive beat before the next bus stop or lay down a beefy bass line while waiting in line at the bank. Figure will have you making music within seconds yet is deep enough for endless play on a transatlantic flight. Figure works great on both iPhone and iPad. Create, for creativity’s sake? Reason’s soul on your phone? Go figure… World-class synths? Sure. Beast of a drum machine? Totally. But here’s what matters most: Figure is fun. Figure for iOS is designed from the ground up for the mobile environments we find ourselves in looking to pass time. With major synth power under its hood, Figure sounds amazing too. When PropellerHeads set out to create Figure they knew an amazing sound was crucial to its function and simple enjoyment. Fortunately, they didn’t have to look far to find amazing sounds. Powered by Reason, the flagship desktop music production software at the heart of the BeatSkool Project. Figure puts an advanced Thor Polysonic Synthesizer and Kong Drum Designer in your pocket. Playing bass, drums, and lead melodies on Figure all happens through the performance pads. These have been designed for touch control from the beginning. You can tap them like traditional keyboards or pad controllers or you can simply hold your finger down and let the rhythm wheels provide a pattern for you. You can easily tap into the sound-sculpting power of Thor’s filters, envelopes, and effects by adjusting each preset’s “Tweaks”. Don’t know what a filter or envelope is? No problem! Just move your finger along the same performance pad and listen to the changes in sound. Apps for this, Apps for that...a mix of possibilities coming soon!! !